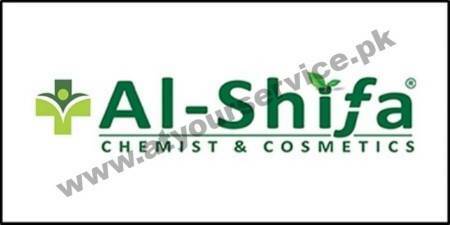 Al-Shifa is an innovative house of quality medicine and cosmetics. Our convenience and services will exceed the expectations of our customers. We delivered medicines and cosmetics at your doorstep anywhere in Rawalpindi and Islamabad. No delivery charges up to 5 km. Minimum order of Rs 700/- is required for home delivery.